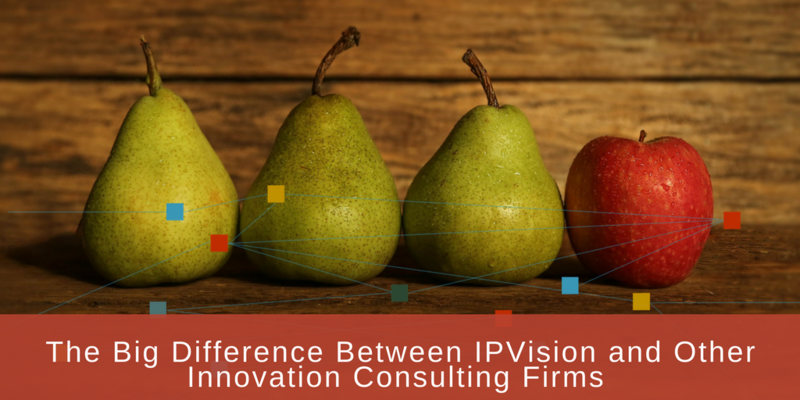 To be honest, the differences between IPVision and other innovation consulting firms are too numerous to boil down to one simple idea. 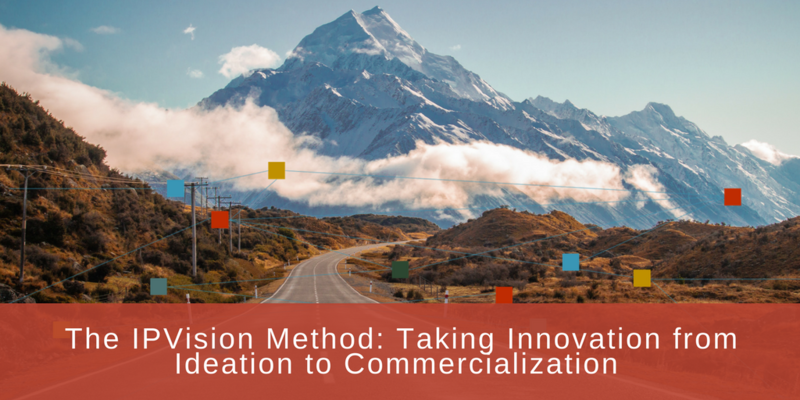 In a nutshell, when you work with IPVision, you’ll work with the guys who wrote the book on innovation—not those who studied that book. 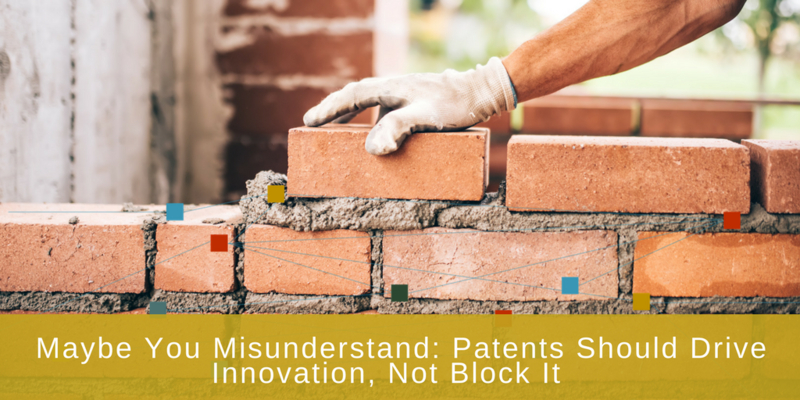 Once upon a time, the US patent system was created to share advances in technology so that others might learn from what’s available and improve upon it. 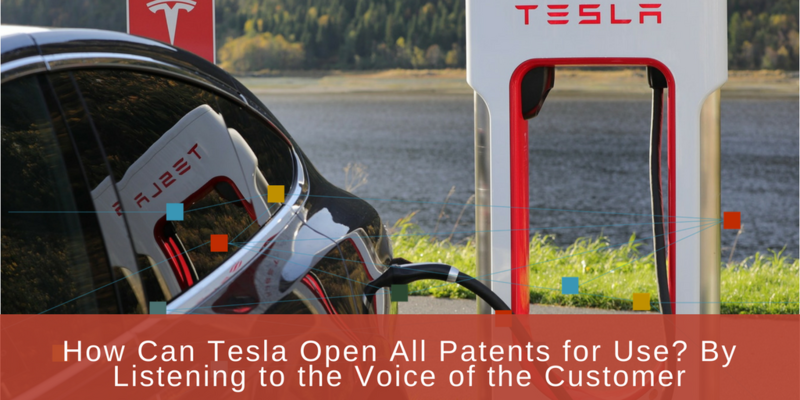 The protection the patent system offered to the original inventor was meant to serve as an incentive to share that technology with the rest of the world. 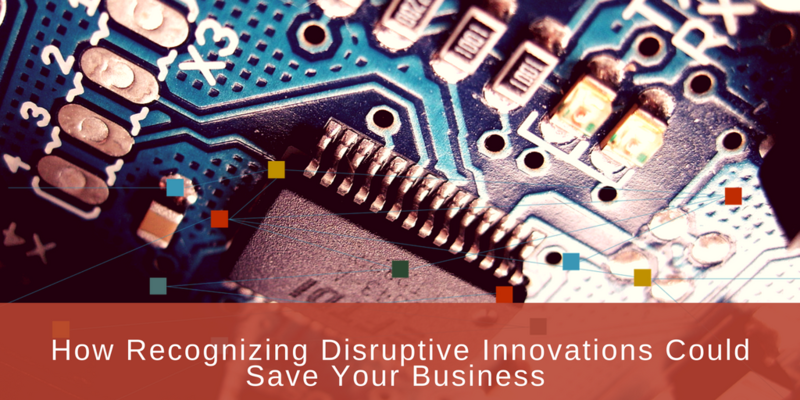 It happens all too often: A company hits big and then slowly fades into obscurity when they fail to produce follow-up products or develop a business plan that can introduce additional revenue streams. 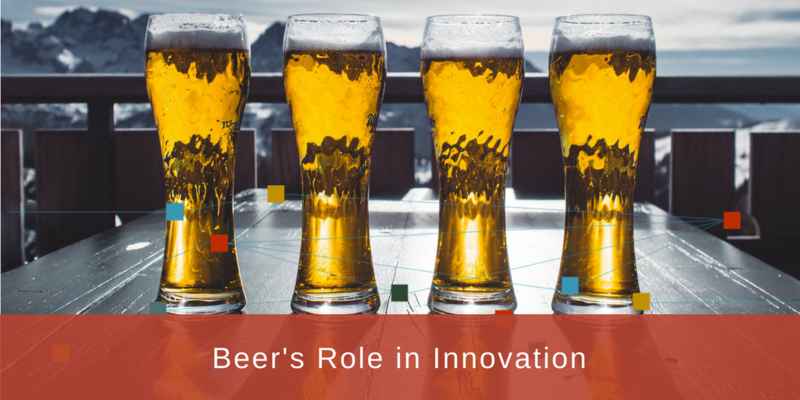 Many great—or seemingly great—ideas come to fruition during the course of drinking a beer. When you’re out with the guys (or girls), one or two cold ones could have you rhapsodizing about how you’re going to change the world. This is most likely when self-lowering toilet seats, automatic pet petters, and self-twirling ice cream cones were all dreamed into existence. Wrapping IPVision’s services and products into a neat little package is nearly impossible. 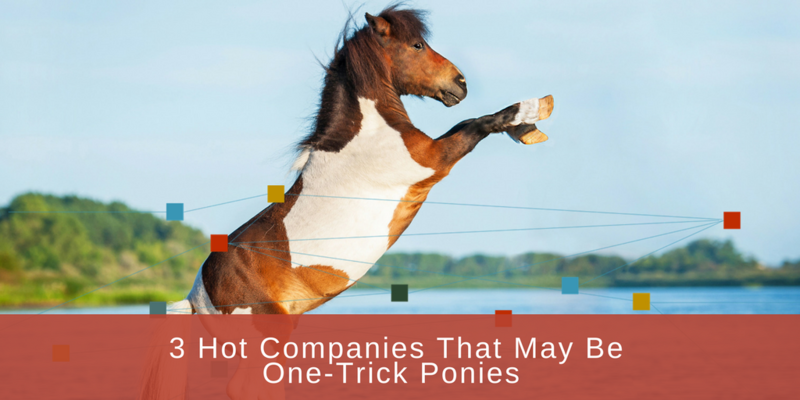 Every company comes to us with a different need. The outcome, however, is the same for everyone: more revenue and greater market share. 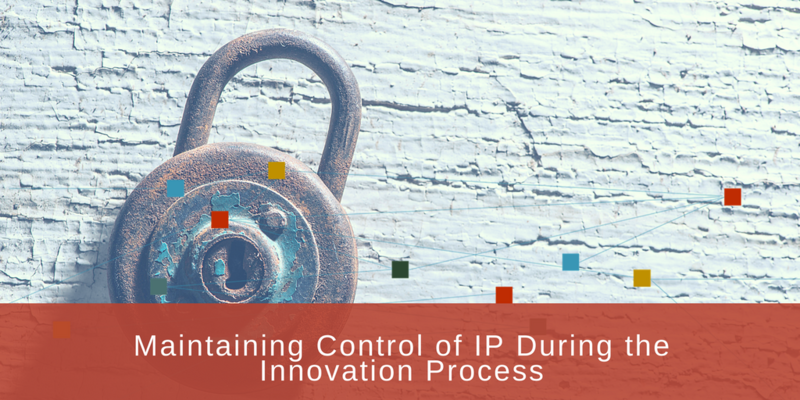 When you have a truly innovative idea, it’s only natural that you would want to protect it. Nothing is worse than fleshing out a concept during brainstorming or ideation sessions, only to find that someone has beaten you to the punch.